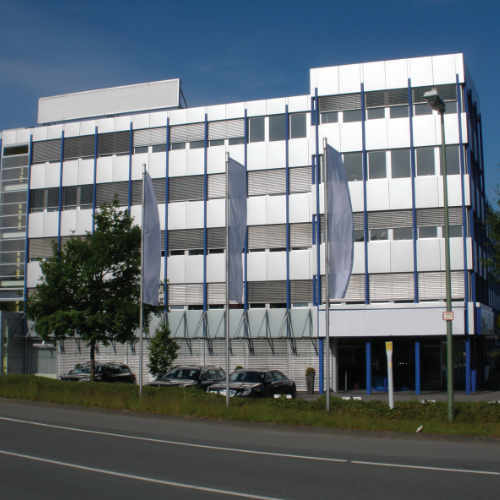 ARIGO has moved to a new office. 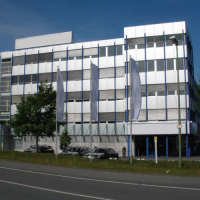 After just 4 years, ARIGO Software GmbH relocates its headquarters. Due to our steady growth, we have been looking for new premises. By phone, e-mail (and fax) we are still available under the existing numbers and address. Until May 15th 2019 you have to use the TEMPORARY FAX number +49 521 329775 20.